I have been fortunate enough recently to have had a Fujifilm X-A1 on review, so now I come to share my thoughts, but first of all to put this in perspective here is a bit of history about my photographic background. Before Jan 2012 as much as I enjoyed taking photos my cameras had consisted of film compacts, simple point and shoot jobs. I had access to some digital cameras belonging to my wife after that, but again they were point and shoot compacts. Having been to RAF Waddington International Airshow in 2011 with a compact I soon decided I wanted something that allowed me to do more with photos. As much as I fancied the idea of a DSLR I couldn’t justify the cost with so little proper experience in photography so I opted for the HS20EXR bridge camera in December 2011. Since then I have found myself enjoying photography more and more finding my favourites subjects to be airplanes, birds (particularly birds of prey) and architecture, as well as the obvious family photos. So when I was given the chance to try the X-A1 (together with the XC16-50mmF3.5-5.6 OIS lens) I jumped at the opportunity. As an introductory level CSC it does not have all of the high tech wizardry of some of it fellow X-series siblings, but I soon found it was a great camera and performs significantly better than the HS20. So what were the key differences between the HS20 and X-A1? Physically it is a much smaller camera in all respects and the build quality seems much better, though the HS20 is by no means of poor build quality. One thing in particular that was quite nice was the metal tripod screw – on the HS20 it is plastic and so can be a bit of a worry for damage. One thing that I did miss on the X-A1 was the EVF. However, on using the camera it became apparent the LCD panel was of a good quality and although there are situations I would have preferred to have the EVF it was certainly not the end of the world. Most people coming from compact cameras would not notice the EVF missing as they tend not to be on compact cameras anymore. Using the X-A1 felt like a very natural progression from the HS20, the menu layout was very similar but with some improvements made to navigation – the Q-button was a particularly handy addition for quick changes when needed. Having a much larger sensor the X-A1 was able to utilise a much wider range of light levels and capture far more detail. In my time with it there were a number of occasions I would have had to resort to using the flash on the HS20 but the X-A1 took the low light in its stride and simply took great pictures at higher ISO values. For once I was using auto ISO usually with an upper limit of 3200, though 6400 was also still quite acceptable, a big improvement of the 400 which is the highest I would normally use on the HS20. This was particularly noticeable in trips to Oxburgh Hall (a National Trust property) and Peterborough Cathedral. The good low light performance, allowing pictures to be taken handheld that would have needed the tripod with the HS20. This allowed a far more productive time as I was not having to set up the tripod, adjust angles, settings, fiddle with a remote release, etc, etc. It even allowed for easier capture of sunsets whilst being driven around in a car. Visiting The Raptor Foundation, a near by raptor sanctuary, I needed a lens with a larger zoom to make the most of the visit but found in action, it performed well, being able use higher ISO settings for faster shutter speeds for the in flight shots. Even with the limited zoom of the XC16-50mm lens I was still able to get some great images of the birds. Even birds I couldn’t get very close to the images were high enough quality to be able to crop in. As a simple amateur I have never done an official wedding shoot, and yet I found myself being asked to do just that for my brother-in-law. As I had the X-A1 this became a far less nerve racking thing for me to do than might have been the case. I was however worried about battery life as I had no spare. Even in this department thought the X-A1 performed beyond my expectations. I had expected no more than the 350 shots it is rated for so I had my HS20 on stand by for emergencies. However, almost 500 shots in and the single charge was only just beginning to show signs of running out. As well as all of this, with my two children – one of whom was only 2 weeks old at the time of receiving the X-A1 – there were a number of cheeky shots made easy simply by the quick start up and focus, catching moments that might otherwise have been missed. As you may have guessed I rather liked the X-A1. As much as I love my HS20 there really is no comparison. Despite being a different breed of camera, the X-A1 is no more difficult to operate than the HS20EXR, in fact if anything there are improvements of the controls with the X-A1. I have now returned the X-A1 to the kind people of Fuji who allowed me to review it. Even at essentially the bottom of the X-series range it is an amazing camera to work with and a great introduction to CSCs. Do I miss it? Yes, and it’s only been a few days. Would I recommend this as a good place to start for someone ready to move on from a bridge camera? Absolutely. This is a real nice article with much information. The photos supplement the words and all together it gives a good firm understanding of the X-A1. I have other Fuji cameras, don’t get me wrong…I certainly don’t need another one….hold on…..wait a minute…..
A couple of months ago I was lucky enough to be reviewing the Fujifilm X-A1. Despite being at the lower end of the X-series it was still an amazing camera. 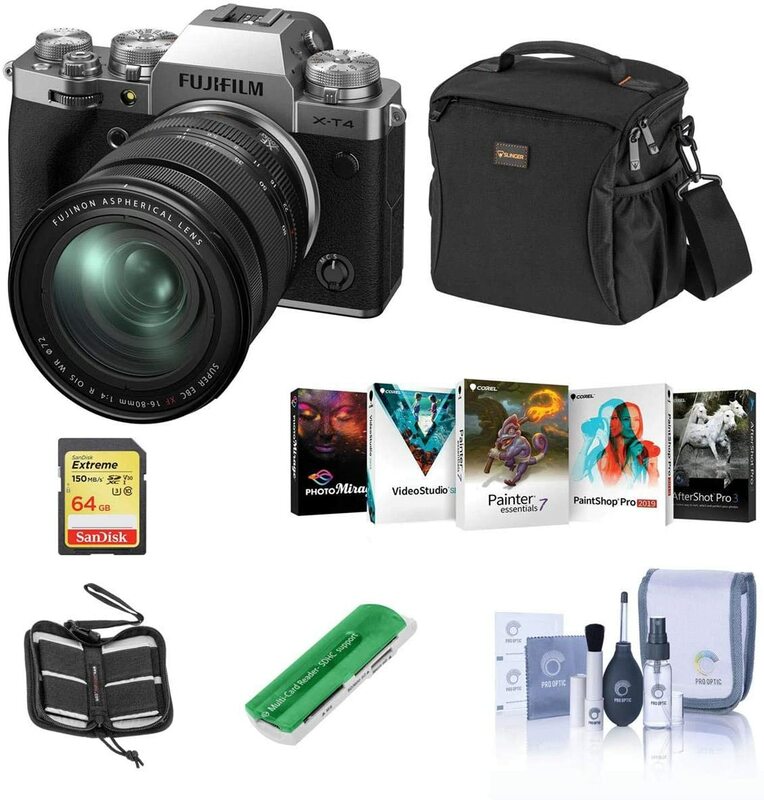 Read the post on the Fujifilm to find out more. Great photos. i really like the top silhouette photo. Thank you. That was the one taken from the back seat of a moving car as you may have guessed.